Guest post from 'Big Purple Duck'. 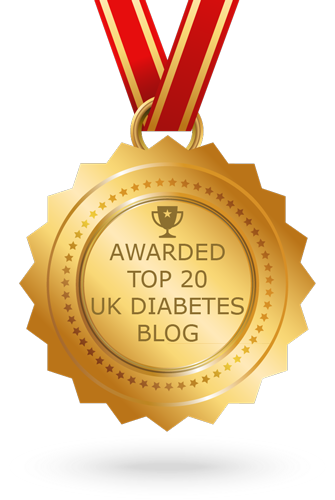 I was diagnosed with type 1 diabetes aged 3. Type 1 diabetes is an autoimmune condition in which the immune system attacks the insulin-producing cells of the pancreas. Insulin is a hormone vital to the process of transforming the food we eat into energy. Without it, death is certain. So in the absence of a fully functioning pancreas, those of us with type 1 need to take insulin on a daily basis to prevent our blood glucose levels becoming dangerously high. For 15 years I managed this condition with daily injections of insulin. Then, 8 years ago, I started using an insulin pump. 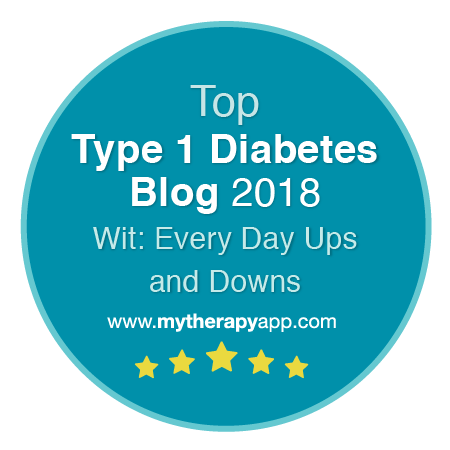 A quick look at some other type 1 blogs will soon find you the benefits of an insulin pump over injections. 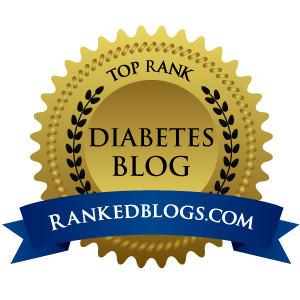 While it’s not for everyone, I have found it much more effective in managing my blood glucose levels. However, I have in the last 18 months taken 2 breaks from pumping and returned to multiple daily injections (MDI) for roughly 3 months each time. Here are some of the things these breaks have taught me about type 1, pumping, and life with diabetes. 1. Pumping is still better. I have found the breaks helpful in reminding me why I started pumping in the first place. 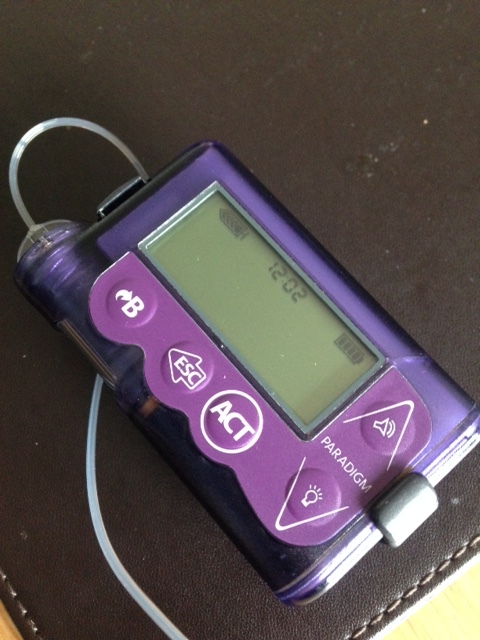 Using an insulin pump can be much more intensive than injections, and it can be difficult to stay on top of things. Switching back to MDI gave me a break from this intensity, but fairly quickly on both occasions the swinging blood glucose (BG) reminded me why the intensity on the pump is worth it. BGs are much more stable, life is more flexible, and on the whole I feel much better. 2. Pumping is, however, the lesser of two evils. 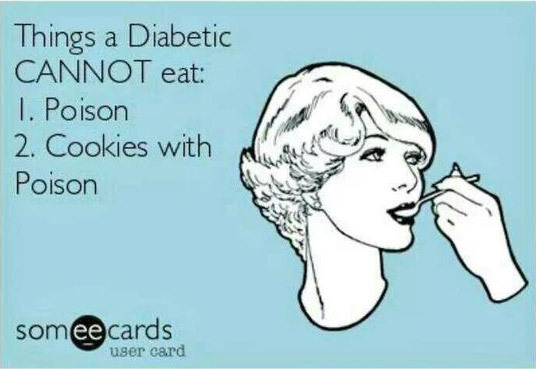 There is, sadly, no magic fix for diabetes. It’s a difficult condition to live with, no matter how you manage it. Pumping can be intense and throws in some extra variables. (Is my site working? Has the tubing blocked?) But MDI is more inflexible and causes me more hypos (low blood glucose). Neither is perfect. You’ve just got to pick whichever one works least awfully for you. 3. Pumping is less scary. After I got into the swing of things with the pump, and before I took any breaks, I had a permanent, vague anxiety about what the hell would happen if my pump stopped working and I was forced to return to MDI until I got a replacement. This anxiety has now gone. I know I can manage things on MDI, I know roughly what doses I’d need, I know what works for me on MDI and what doesn’t. And so there is less pressure on pumping. If I’m having a nightmare with infusion sites and just can’t seem to get anywhere with it, I know I have a fairly comfortable MDI regime to fall back on. 4. It’s not all or nothing. Before I took a pump break, I was absolutely horrified when I started to have a site or absorption problem. I’d keep taking correction doses on my pump, see my BGs keep increasing, and panic. I’d keep on fighting this battle until I got a site that worked (and then my BGs come crashing down, obviously). Now I approach high BGs a little differently, and allow injections to help me. One of the huge benefits of injections is that I have no doubt that the insulin dose went in. So when I’m faced with a high BG now, whether I suspect my site is problematic or not, I correct with an injection. This always brings me down quicker than a pump correction (I’m still theorising on why that is). It allows me some breathing space – I know the insulin has gone in and will start to bring my BG down, so I can focus on finding the cause of the high. When I do change my site, I’m much less anxious about it because I know injection corrections will see me through if the site doesn’t work. 5. I’m more flexible about balancing my diabetes with life. Sometimes I’m quite happy to put in the effort of BG checks 8 times daily, checking basal rates and changing sites because it leads to better BG control and generally better health. However, sometimes life gets pretty crazy and I’m not able to prioritise my diabetes like this. Before my first pump break I would have got very upset about this conflict and found myself heading straight for diabetes burnout. However, now I weigh up the option of going back to MDI again for a period until things are calmer and I feel more able to put in the hours required of the pump. In fact, I’m considering MDI for the Christmas period this year so I can ease up on testing and thinking about it so much. And so I actually resent my diabetes less, because I feel able to put it on the back burner with MDI when I feel I need to. 6. Insulin is amazing – method of delivery is fairly irrelevant. 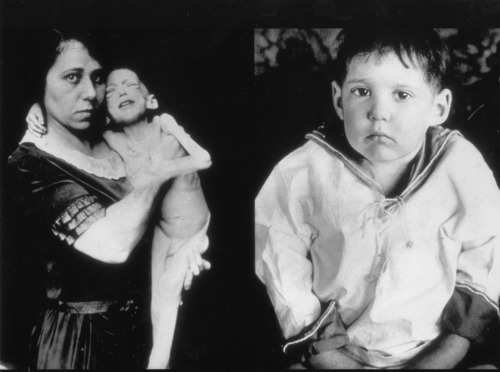 The above is an image that has always stuck with me since first I saw it – a young boy with diabetes just before the discovery of insulin, compared with the same boy three months after starting insulin treatment. It’s horrifying to think that there are people with type 1 diabetes the world over without access to insulin, or struggling to afford it (see #insulin4all). 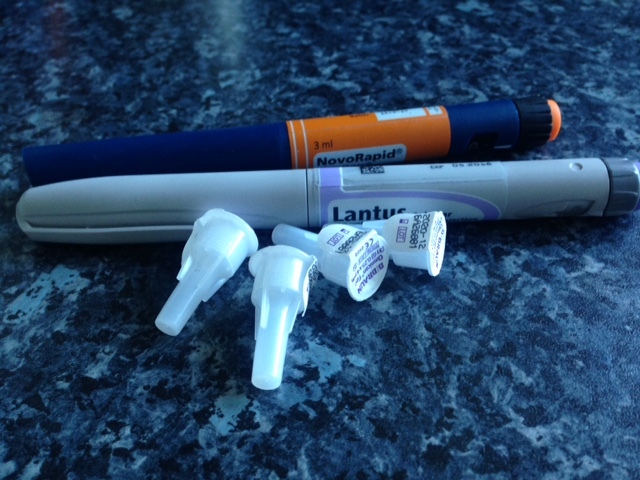 Fundamentally, insulin is the key to life for us – and I am exceedingly lucky to have access to it without concerns about financing it, thanks to the NHS. So while neither pumping nor MDI are ideal, and while I sometimes find it difficult to decide which works better for me at a given time, what matters is that I have insulin and my health. The rest of it can be figured out. Was diagnosed with what is now type 1 60 years ago and enjoyed reading your site. I am currently going through a 'I don't actually care' period of my diabetes management and it was suggested to me that I take a 'pump holiday' so that whilst my control would not being as good, it would free me from the 'intensity' that you mention. Having been on the pump now for 8 years it scares me that a return to MDI would be too rubbish for me to cope with. Your post has been helpful to me. Night-time nonsense. Perfection isn't possible.